#stjoes7s St. Joseph's University hosted the St. Joe's Sevens March 14 on the turf at Sweeney Field. The first match kicked off at 4:00pm and matches continued until 10:00pm on a cold, rainy day in Philadelphia. 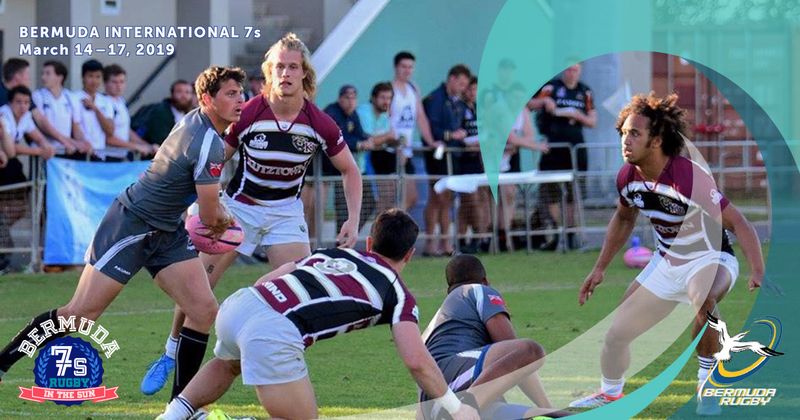 The Rugby 7's Championship of Big 12 Universities came to Norman, OK on March 7. The Big XII and previous Big 8 Conference rugby tournament is over 40 years old and is the oldest major university sports conference rugby event in America. Dartmouth took the first and fourth slots in the first leg of the 2015 Empire Sevens series at the Stony Brook Sevens today, Saturday, March 7th. The first installment of the 2015 ACRL Sevens series same to Greenville, SC on Feb. 28 as Clemson played host to Wake Forest, Louisville, Furman, South Carolina, Ohio State. Virginia Tech and Notre Dame. #UBowlSeries High-level collegiate rugby competition was evident in Charlotte, N.C. Nov. 21-22, 2014 at the inaugural American Collegiate Rugby Championships Bowl Series. This series of matched, in traditional bowl format, the very best college rugby teams from around the country to Charlotte’s Rugby Athletic Center. Hosted by the Brandywine Women's RFC at Alapocas Run State Park in Wilmingtion, Del. The Cheesesteak Sevens are open to club men and women and high school boys and girls.